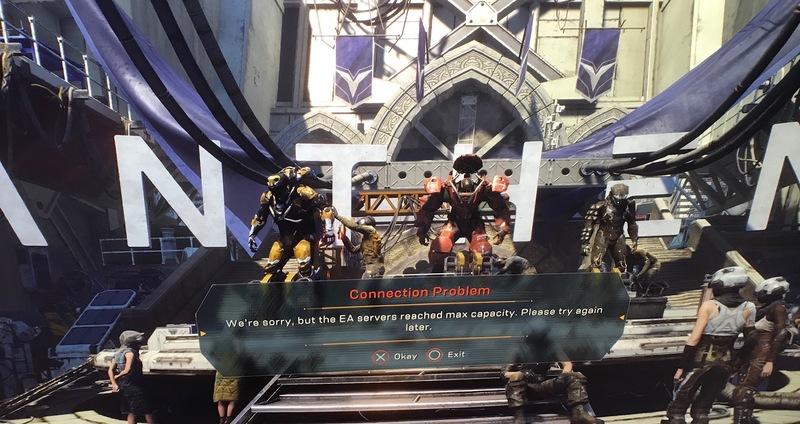 Anthem's VIP demo was slated to go live at 12PM Eastern today, but has hit a snag that's to be expected of nearly every online launch ever in the modern era: server problems. After logging in at the previously announced timeframe I was hit by a familiar message "EA servers reached max capacity." This was at 12PM Eastern exactly. I immediately started looking to see if anyone had addressed the situation and came across Jesse Anderson's (Global Community Manager at EA) Twitter account. 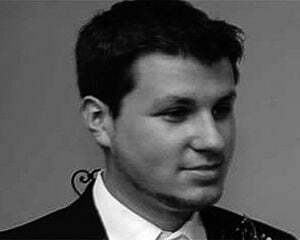 He mentions that the servers are being "slammed" and that the team is working on it. 14 minutes later Anderson tweets out that EA is scaling servers gradually to avoid crashes, and will "continue to scale until everyone is in." We'll keep you updated as to when we can get in and if EA provides any future updates. In the meantime, sit tight. You might be sitting tight anyway if you aren't part of the VIP launch: in which case just hope all of this is handled by February 1, when the public demo goes live. Anthem is still slated for a February 22 launch.